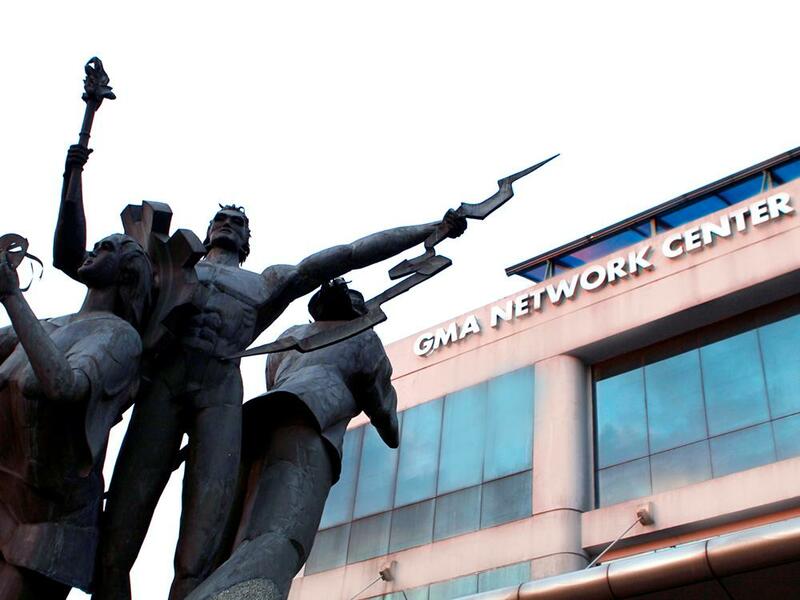 View career opportunities in GMA Network, Inc. Leading media giant GMA Network, Inc. is investing over P1 billion to complete the second phase of its digitization project. The second phase encompasses the production, post-production, content management and distribution of GMA and GMA News TV’s programs, starting with the commissioning of the Digital Terrestrial Transmitters that now provide superior digital TV signal reach, enabling the viewership of Kapuso programs through digital-enabled TV sets and set-top boxes in various areas in the country, including Mega Manila, North Central Luzon, Cebu, and Davao. GMA is also slated to complete the upgrade of its Electronic Field Production capabilities to further improve its High Definition (HD) image capture to Full 2K/4K HD, elevating GMA Network’s output to true global standards. In anticipation, the requisite enhancements to the Network’s Media Asset Management and Broadcast Automation Systems have already been completed. Post Production is likewise implementing full equipment and software upgrades coupled with increased storage and color grading capabilities to optimally process high-end 2K and 4K HD formats. GMA’s Field News Gathering capabilities are being similarly upgraded to enable the transmission and delivery of HD-captured remote live events to GMA Network’s Technical Operations Center as they happen. In parallel with the upgrade to the MAMS is the commissioning of a new News Automation System (NAS) designed to provide the country’s most trusted news organization with even greater speed and agility in bringing viewers up-to-date news and information through the Network’s eight news programs — Unang Hirit, 24 Oras, 24 Oras Weekend, Saksi, News To Go, Balitanghali, Quick Response Team, and State of the Nation with Jessica Soho. “All these state-of-the-art upgrades are part of GMA Network’s ongoing digitization project to bring world-class programming to our viewers here and abroad. We are excited to unveil more innovative offerings that will not only maintain our position as the country’s leading broadcast network but will also revolutionize the TV viewing experience in the Philippines,” GMA Network Chairman and CEO Felipe L. Gozon said. @lavaado in the house! Thank you for guesting on #UnangHirit! ?? How can you not ger kilig with this face @nicobolzico ???????????????????? May bagong bituin na magniningning Abangan. Salamat po sa lahat ng dumalo, bumili at nakiisa sa pagbubukas ng Noel Bazaar sa SMX Convention Center! Present din sina Ms. Mel Tiangco, Ms. Rikki Escudero-Catibog ng Kapuso Foundation, Joyce Pring, Gil Cuerva, Barbie Forteza at Ms. Marian Rivera! Mga Kapuso abroad, magpapaalam na si Hugo sa inyo! Panoorin ang mensahe ni Pamilya Roces star, Rocco Nacino! Mga Kapuso, sugod na sa Noel Bazaar dito sa SMX Convention Center! Nandito ngayon sina Kapuso hunk Gil Cuerva, Joyce Pring at Kapuso star Barbie Forteza! May hatid ding sorpresa para sa inyo ang GMA Pinoy TV! The Queen of Creative Collaborations @iamhearte remains a Kapuso! @kylienicolepadilla talks about her wedding in an intimate interview! Pumanaw na po ang founding chairman ng @gmanetwork na si Atty. Gilberto M. Duavit, Sr.
Watch the unique love triangle story of "Asawa Ko, Karibal Ko" for FREE this holiday season! Catch it starting Dec. 16, 2018 to Jan. 1, 2019 on GMA Pinoy TV via @DIRECTV. For more details, please call 800-378-5191. Excited sa bonus, merry kahit single, happy sa family  ano ang status mo ngayong Pasko? Kung sina Kyline Alcantara at Andrea Torres ang tatanungin, heto ang kanilang sagot! Ipadama ang #PusoNgPasko, mga Kapuso abroad! Tag us in your photos this Christmas season! Mga Kapuso abroad, shini-ship nyo rin ba ang #Juanchoyce? Sino ba naman ang hindi matutuwa sa dalawang ito na super sweet sa #UnangHirit! Lagi natin silang abangan sa GMA Pinoy TV! Love is in the air! Swoon over your favorite Kapuso love teams on Sunday, December 16 at 9pm as they grace the #PusoNgPaskoSpecial. 'Yung barkada mong mega supportive. Present ang Clashers sa concert ni @theanthonyrosaldo! ICYMI: Heart Evangelista signs contract under GMA Artist Center. Expect more from her in the coming years! These came in yesterday. Thanks for sharing the love (plus all our faves), Red Ribbon!!! Paskong-Pasko na! All Rights Reserved. Copyright 2012-2019 GMA Network Inc.